The Salkin Law Firm, P.A. Law Offices of Clare Casas, P.A. 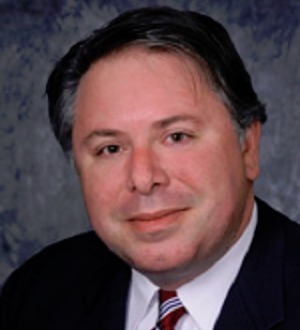 Michael Lessne is a commercial litigator and bankruptcy and creditors’ rights and restructuring attorney. Mr. Lessne is also a CPA licensed in... Read More. 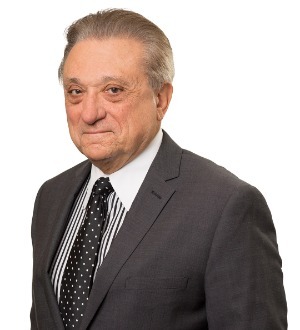 Frank Terzo’s practice is devoted to a wide range of insolvency matters, including representation of corporate and consumer clients in complex workouts, bankruptcies, assignment for the benefit of creditors and receiverships. He has... Read More. Bankruptcy and Creditor Debtor Rights / Insolvency and Reorganization Law, Commercial Litigation, Business Organizations (Including LLCs and Partnerships)... See More. Mariaelena Gayo-Guitian specializes in all areas of bankruptcy, business reorganization, and creditors’ rights. She has handled numerous Chapter 11... Read More. 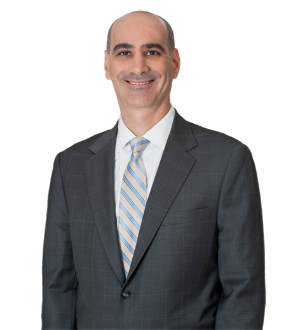 Michael Goldberg is the Akerman Bankruptcy & Reorganization Practice Group Chair. He has been qualified as an expert witness on Ponzi schemes in several... Read More. 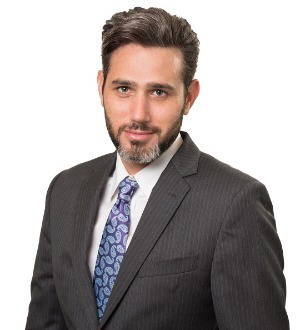 Scott M. Grossman is a seasoned bankruptcy and restructuring attorney based in the firm’s Fort Lauderdale and Miami offices. Scott represents distressed... Read More. 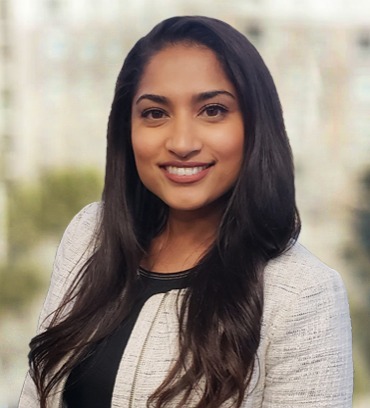 Farheen is an Associate who began her career focusing on Mortgage Foreclosure Litigation and assisting banks, creditors and lenders with regulatory,... Read More. 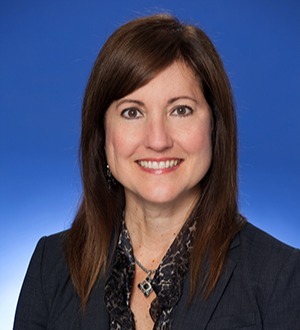 Jessica Kopas is a partner in the firm’s Fort Lauderdale office. 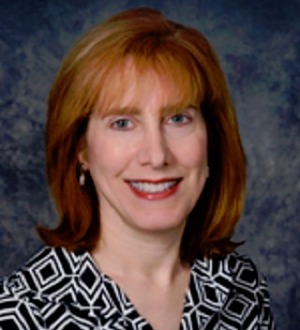 Ms. Kopas focuses her practice on commercial litigation, bankruptcy and creditors’... Read More. Joan Levit represents receivers and trustees in Ponzi scheme liquidation recoveries in federal district courts, bankruptcy courts and state courts. She has... Read More. D. Brett Marks is a partner in the Bankruptcy & Reorganization practice. His experience includes representing troubled companies, secured and unsecured... Read More. Law Offices of Kristy Qiu P.A. Van Horn Law Group, P.A.